At Blakeway Panoramas, we take great pride in our products and service. 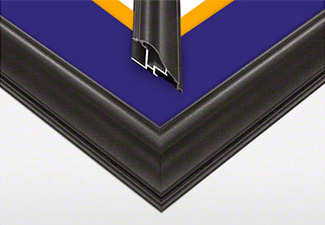 We use high quality UV-resistant inks to minimize fading, pH-neutral mats to protect the photos against degradation, durable frame moulding to withstand the rigors of shipping, tempered glass for safety, and have attached picture hangers so your framed print is ready to hang. 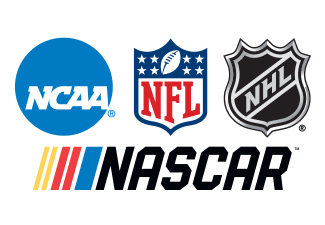 Our panoramic portfolio includes city skylines, national parks, and historic sites from around the world - as well as officially licensed sporting events from the NFL, NHL, NASCAR and over 100 United States universities. Each image is available unframed or in 3 different frame styles, and is printed and framed in Minneapolis, Minnesota. Did you know that ordering a framed panorama from Blakeway Panoramas can save you time? No delivery, pick-up or waiting for the frame shop to frame it. Your panorama arrives framed and ready to hang. Our prices are competitive or often times lower, as we order our frame materials in bulk and pass those savings on to you. Blakeway Worldwide Panoramas photographs, publishes and distributes the largest selection of high quality panoramic art prints in the U.S. and worldwide. Our catalog includes licensed sports panoramas, city skylines, and many other fabulous sites from around the world. Celebrating 25+ years in business, we remain committed to updating and expanding our collection. 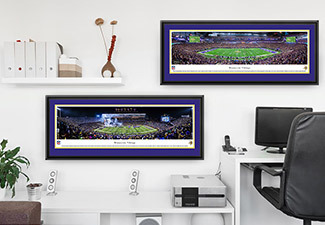 We offer framed and unframed prints that are 100% "Made in the U.S.A." We continue to add to our growing collection of licensed college stadium panoramas and are an official licensee of the NFL, NHL and NASCAR. Check back often - the views never stop changing!